Let's be honest—by now, we should all be experts on the life and times of Dr. Martin Luther King, Jr. In fact, we may even know a thing our two about Malcolm X. But don't you ever feel like every year when Black History Month rolls around we hear the same three or four stories? 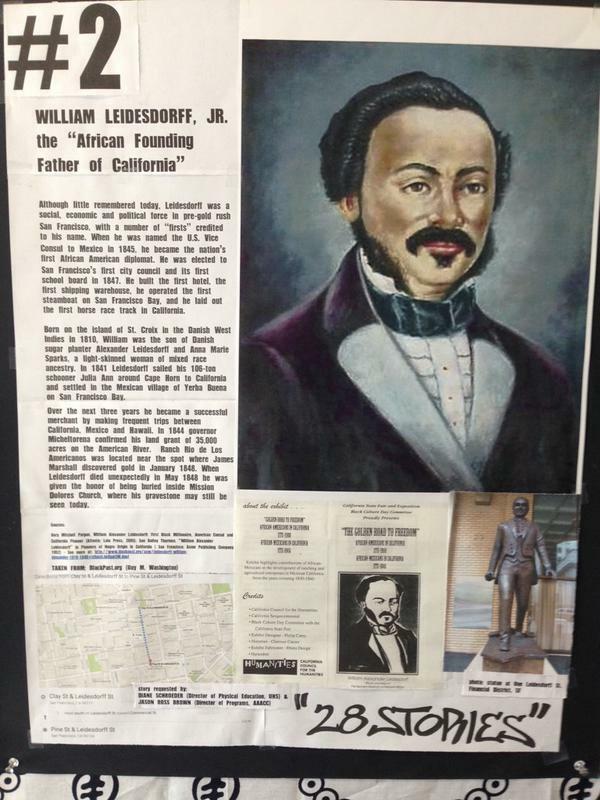 The #28Stories Project challenges the idea that Black History Month can be properly celebrated in a few lesson plans about the Underground Railroad, the Selma March, and the assassination of Dr. King. 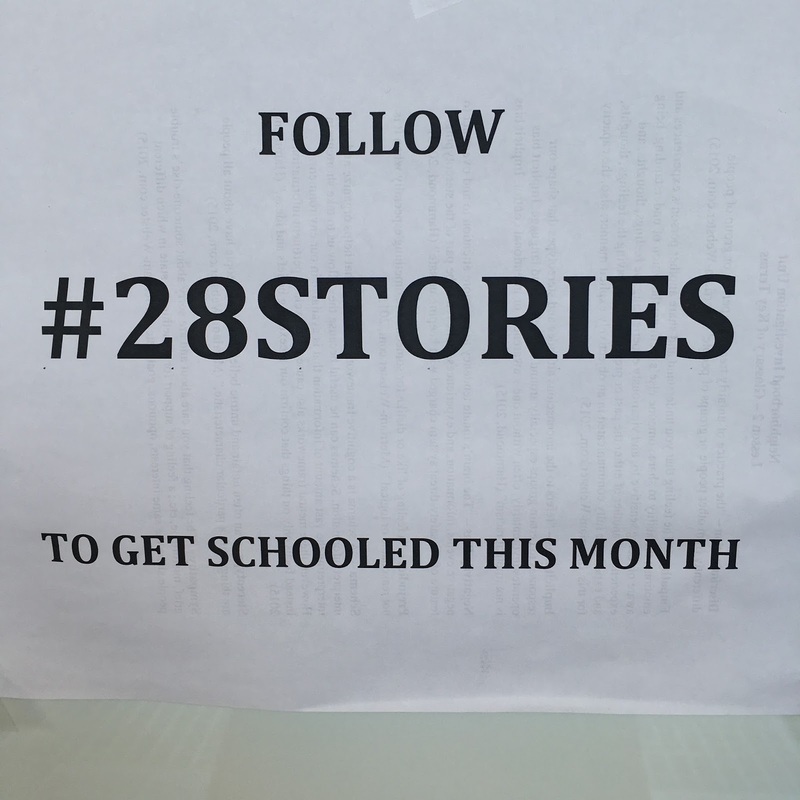 #28Stories is a vehicle for shattering that ever-so-small container where our stories can be safely taught. My last post on this blog was a little over a year ago. 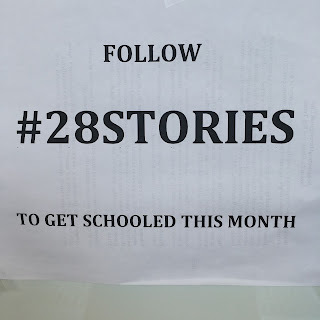 Coincidentally, that was right around the time that we launched the #28Stories Project. Now we are in year two, and it is really starting to pop off. If you are curious... if you care... if you want to get schooled, please take a few minutes to visit the new website. I'd love to hear back from you about what you learn and how you feel about what you learn. So, check it out, get schooled, then come back and leave me a comment on this post. My first of the 28 reads was about Bill Russell, my all-time favorite basketball player! The first time I saw him play was at McClymonds HS with my dad and I followed him throughout his pro career. Awesome man and player. Wow, this is terrific! Thanks for sharing this great resource.